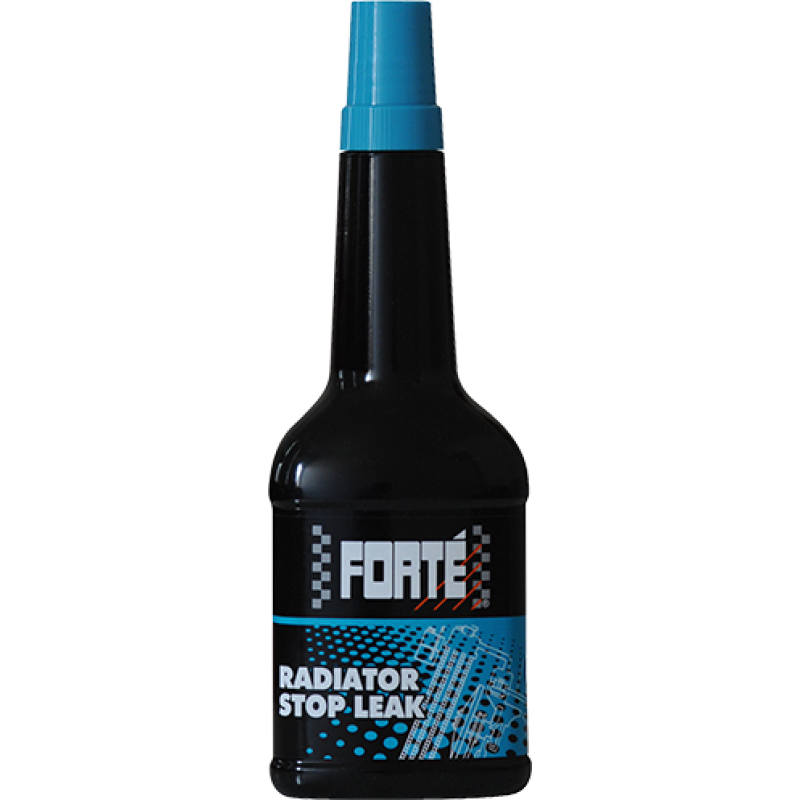 Forté Radiator Stop Leak is a unique blend of natural fibres and surface active agents which combine to plug hairline cracks and pinholes in the radiators and cooling systems of motor vehicles. 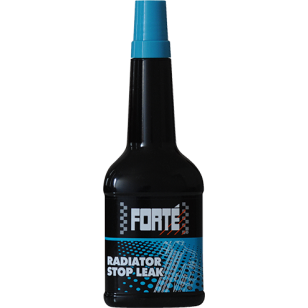 When used as directed, Forté Radiator Stop Leak will not cause any blockage of the radiator cores or heater matrix; nor will it harm any cooling system components. 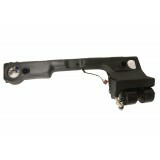 Forté Radiator Stop Leak is compatible with all Mono Ethylene Glycol-based and OAT coolants. 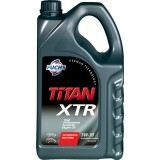 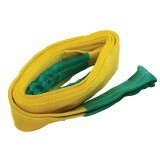 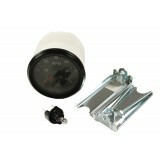 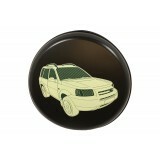 It is recommended that Forté Radiator Stop Leak is carried in recovery vehicles as an essential emergency repair item.